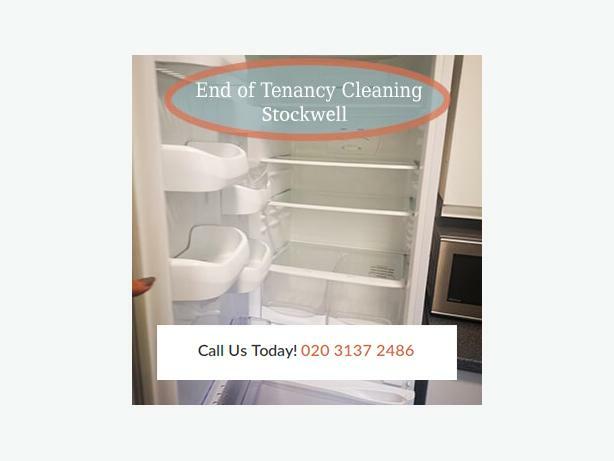 We are known under the name of Sticky Cleaning Stockwell and we deliver professional after builders cleaning services. The cleaning sessions are extremely thorough so you can be sure that every bit of the property will be given the attention it needs. Do not waste any time and book your appointment with us right away. A team of trained housekeepers will give you a hand with the post construction mess till your home sparkles again.